Japan OTC (Daihen Corporation) was established in 1919. 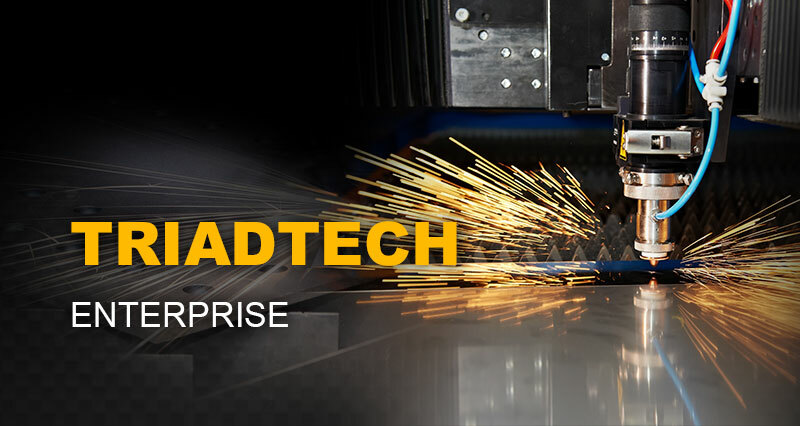 It is the biggest and most professional arc Welding / Cutting equipments and ROBOT manufacturer. 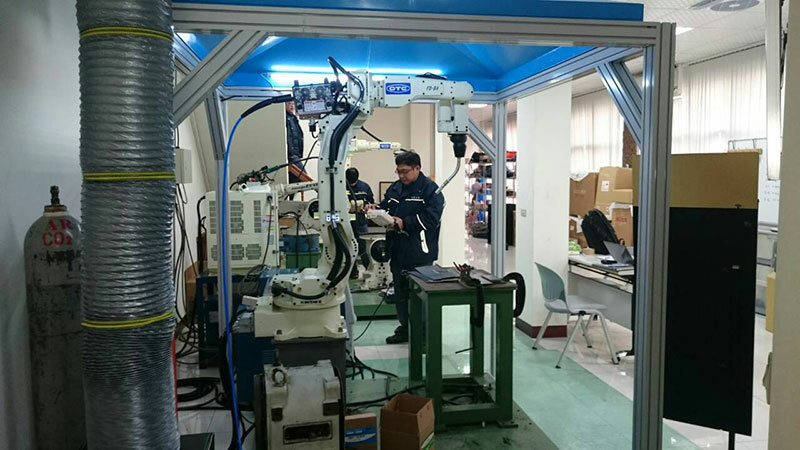 We research and produce welding ROBOT and it goes with any kinds of multi-purpose welding machines and peripheral products of our company. With consistent design, outstanding function, good quality of welding efficiency, and Chinese operational software, it is the most cable automatic assistant in the industry. 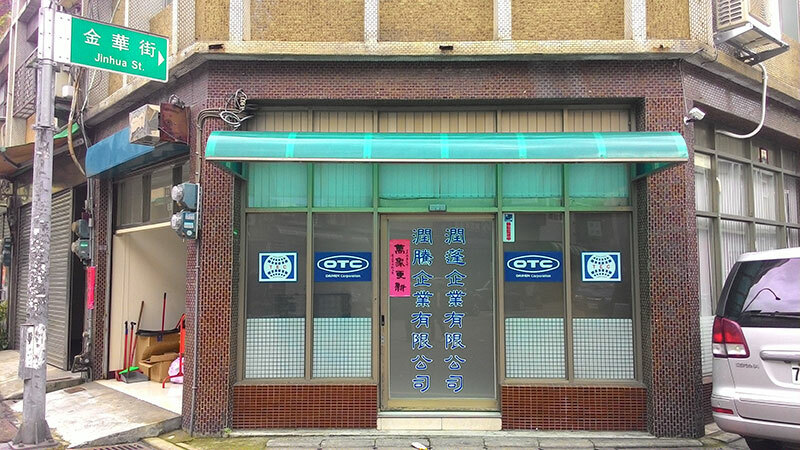 Triadtech Enterprise Co., LTD. are Japan OTC's agents in Taiwan. 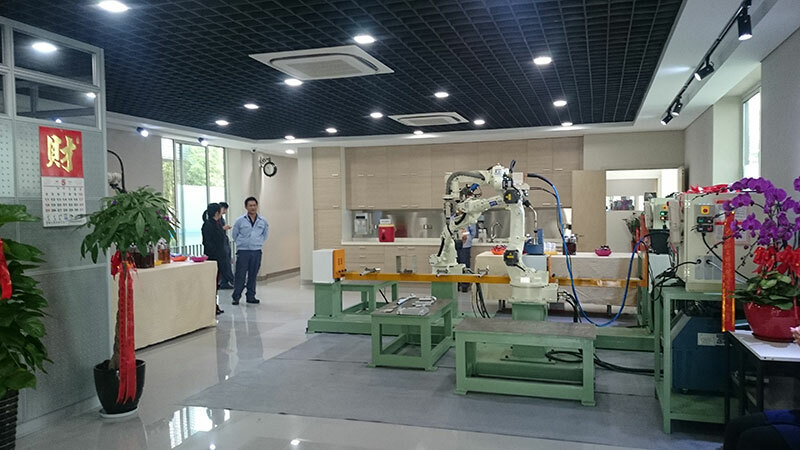 We engaged in welding ROBOT related business for more than twenty years. 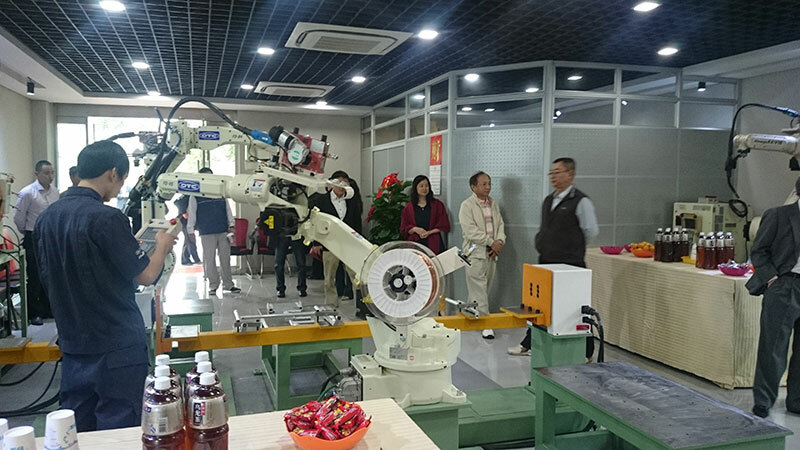 We have accumulated many different kinds of welding / Cutting / Transport automatic ROBOT technology with many practical experiences in layout design, Fixture Jig, and automatic peripheral equipment design and production as well as system integration etc. We have earned ourselves a good reputation in fields like Automobile, Motorcycle, Sports, Electronics industry, Medical Equipment, and Machine Manufacturing. 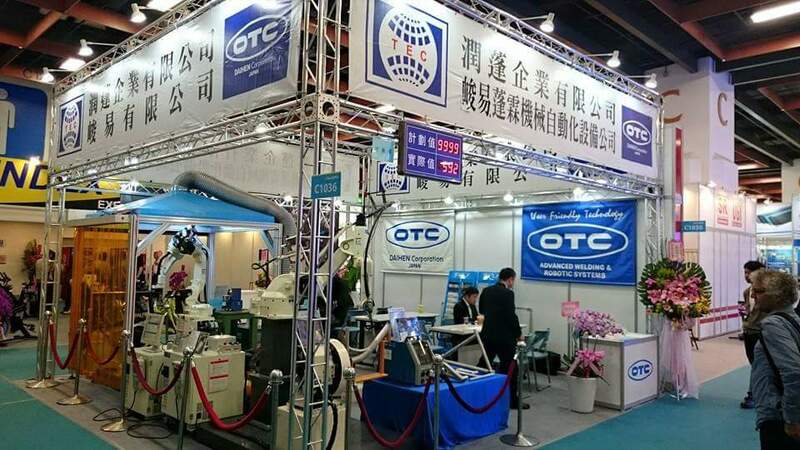 For Taiwan companies going to or expanding businesses to Mainland China, OTC ROBOT and CO2 welding machines have already certified by China 3C quality. 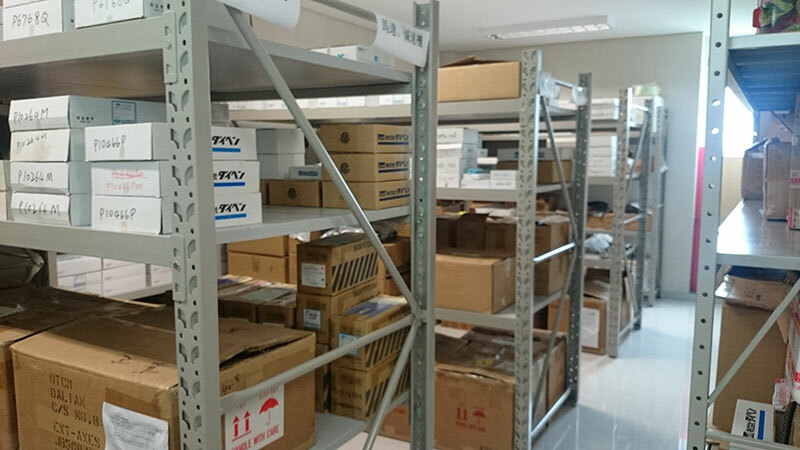 We also set up oversea offices in Mainland China and Vietnam. MAY / 1991 Triadtech Enterprise Co.,LTD established. NOV / 1997 Japan OTC award the 1997 helf robot, welding machine excellent performance trafficking appreciation award. 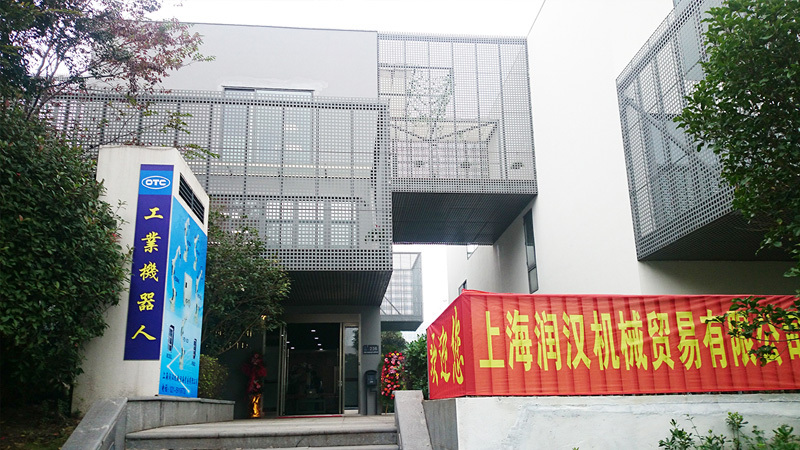 NOV / 2005 Triadtech Enterprise (Shanghai) Co.,LTD established. MAR / 2007 Japan OTC the welding robot in 2006 annual sales amounted to 300 units Performance Excellence award. AUG / 2008 Dongguan Chang'an Services established. MAR / 2011 Japan OTC award the 2010 annual robot sales excellence award and sold more than 500 performance appreciation. APR / 2014 Japan OTC award the 2013 annual robot, welding machine and expand the sales performance Appreciation. AUG / 2014 1994 to 2014 total sold more than 4,000 units of performance, Japan OTC to Taiwan Awards. 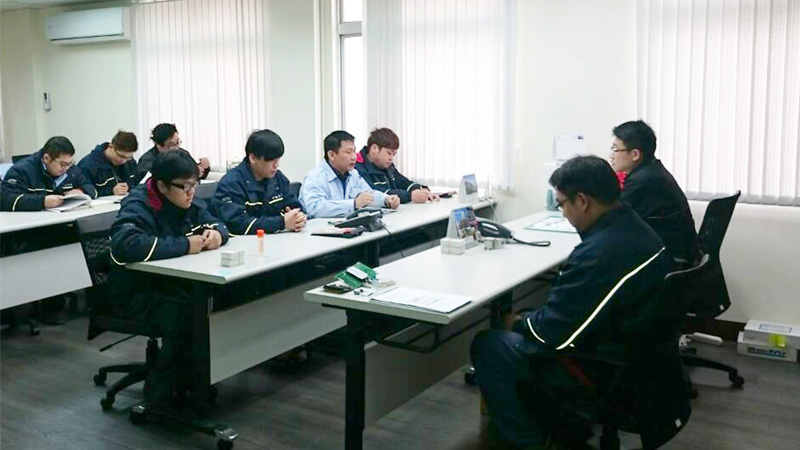 OTC / 2016 Taichung Services established. 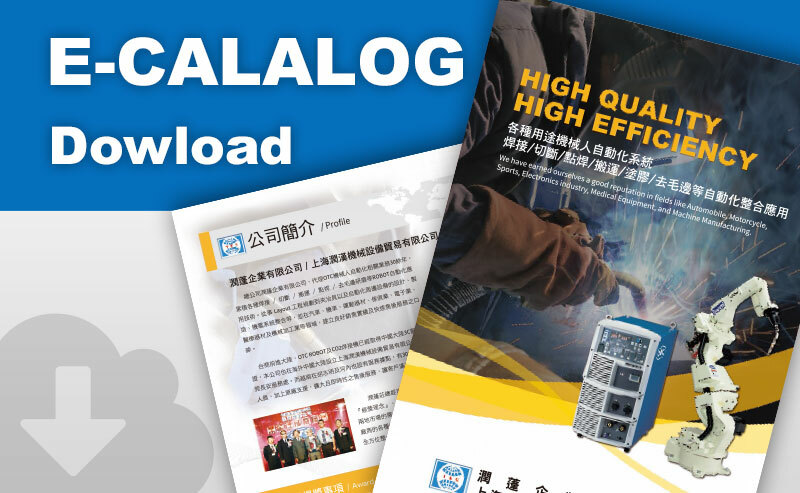 DEP / 2018 1994 to 2018 total sold more than 6,000 units of performance, Japan OTC to Taiwan Awards. 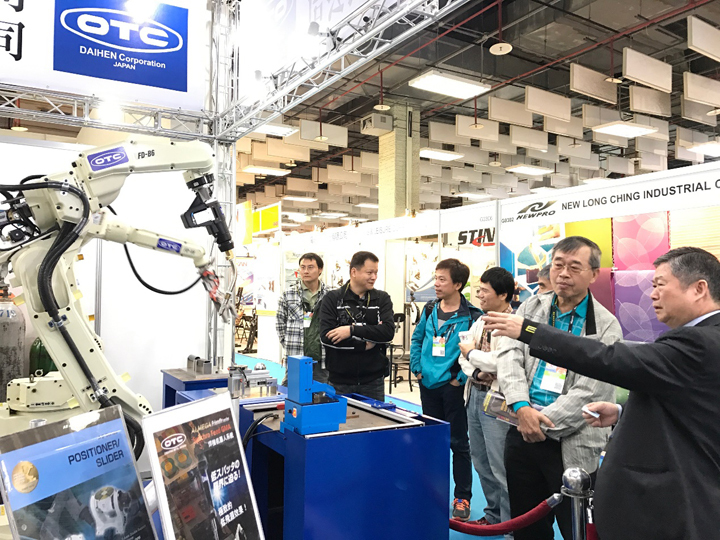 From the 1985 business expansion, OTC in the welding machine, cutting machine, industrial robots accumulated a variety of areas of technology. The future through the introduction of new technologies to serve the global users. 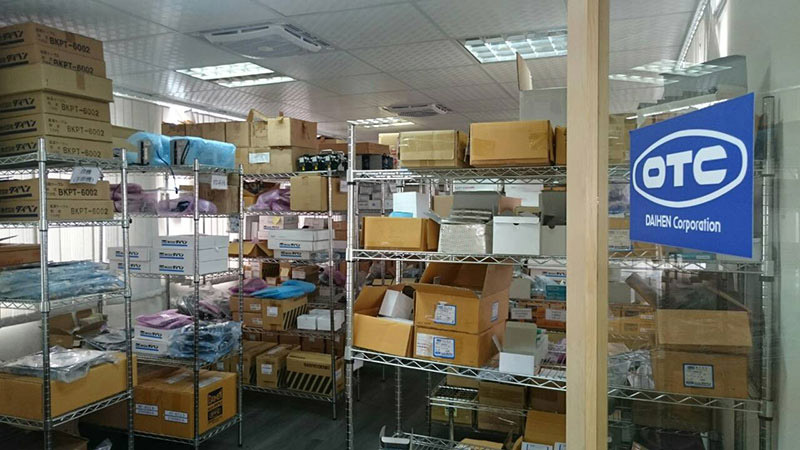 Triadtech Enterprise (Shanghai) Co., LTD. Copyright © Triadtech Enterprise Co.,LTD.